When Dr Kim van Netten sat for an undergraduate industry scholarship interview at the start of her degree, she definitely didn’t expect the outcome to lead her to where she stands today. 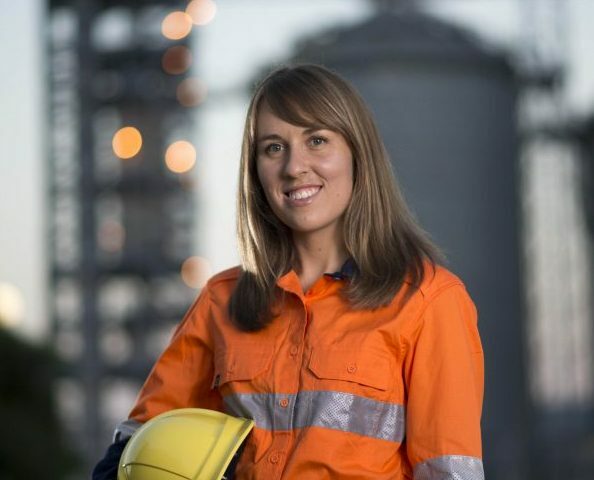 Throughout her Bachelor’s degree at UON, Kim spent one day a week conducting research with Kevin’s chemical engineering team. Once she had completed her Bachelor and Honours degrees, Kim was all set to start her PhD in the field of particle separation. In the process of mining for minerals, the ore is first taken from the ground and crushed to liberate the minerals of interest. The mixture of minerals and low-value materials then needs to be separated. Traditionally, froth flotation is used, which firstly requires the valuable mineral particles to be hydrophobic, to repel water, then air bubbles are added to extract the particles. The valuable particles float upwards, joined to the air bubbles, for easy removal. However, due to the falling quality of mineral deposits and increased demand for metals, this highly effective technology is starting to reach its limit. Following each experimental separation, Kim runs her final product over a screen to recover the agglomerates for further analysis. As she now has a doctorate student to help her with this fundamental study, Kim is focussing on streamlining the process so it can be used in industry. Kim started working on this part of the challenge just before she completed her thesis, when she was invited to a platinum mine in South Africa to test out her process on their real feeds. 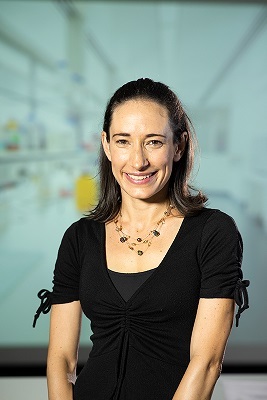 Kim’s work has also been recognised internationally – she won the first Australian Falling Walls Lab competition run by the Australian Academy of Science, with her three-minute presentation on her research. This took her to Berlin to compete with other finalists from all over the world. “You have to appeal to a general audience, describe the problem, present the solution in terms of the science, and outline the way ahead, all in about 300 words. Dr van Netten's research focus is the selective agglomeration of fine particles. A scientific forager with a culinary mind, Dr Quan Vuong is looking to prove there's much to benefit from understanding natural foods and industrial waste salvage, than is currently the case. Dr Quan Vuong is exploring the benefits from a diversified array of natural products. His research interest is on compounds that have potent antioxidant capacity, and effective biological actions on human health, and which can be utilised in pharmaceutical and neutraceutical industries. "I focus on identification, extraction and purification of bioactive compounds from various natural sources, such as medicinal plants, native flora and marine materials, as well as from the waste generated by agricultural and food production," the enthusiastic academic asserts. "Though these constituents typically occur in small quantities, they often have big impacts on our health. They have been linked with prevention of cardiovascular diseases, microbial diseases, diabetes, obesity and certain types of cancer. Currently, 45 per cent of all anticancer drugs are derived directly or indirectly from plant compounds." "In addition, as potent antioxidants, these compounds can prevent microbial growth, minimise the lipid oxidation, thus they have been fortified in foods to extend the shelf-life". Quan's research career began in 2008 when he commenced a PhD at the University of Newcastle. Capitalising on the "huge potential" of green tea, the four-year probe sought to produce safe, cheap and effective methods for the production of decaffeinated green tea and tea powder extracts. "I developed a novel method to remove caffeine from tea," he recalls. "I also established effective methods for the production of caffeine, decaffeinated green tea and decaffeinated green tea powders to meet changing market demands." "My goal is, and always has been, to add value to natural foods," he says. Quan continued at the University after receiving his award in 2012, signing on to become a postdoctoral fellow and later a lecturer within the School of Environmental and Life Sciences. The expert has since pioneered a handful of successful research projects at the Ourimbah campus, most recently exploring the health properties and other benefits of Australian native flora. Passionate about eucalyptus, which is mainly native to Australia, Quan is seeking to take advantage of this native plant exploring the potential within its 800 different species. "We should be screening to find the specific eucalyptus species with the best aroma or highest level of essential oils," he shares. "With more than 800 species, I think Australia has great potential for eucalyptus essential oil production. At present, essential eucalyptus oils have been widely used in the food, cosmetic or pharmaceutical industry." Describing Australia as "a big, beautiful island," Quan is in the process of building a comprehensive knowledge base of its other native flora. As an island continent with diversified climatic conditions, Australia has a great advantage due to its unique botanical mixture, as many plants are only found here. 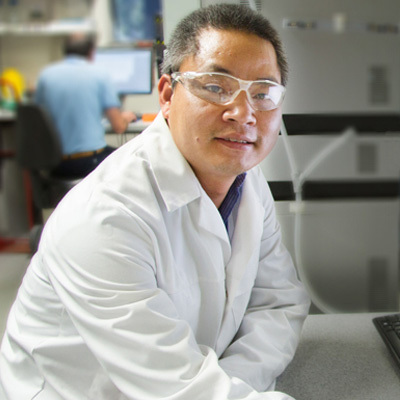 "Australia has huge potential for the discovery of important bioactive compounds," Quan states. "Native Aboriginal people have long been using these flora as food and traditional medicine to treat a variety of ailments – the West is only just starting to catch on." In addition, Quan has conducted studies on other Australian native flora such as Davidson' plum, maroon Bush Scaevola spinescens, lilly pilly and blueberry ash. These plant species have high levels of antioxidants and capacity for use in the food, cosmetic and pharmaceutical industries. A large quantity of waste is generated from agricultural and food production, potentially impacting humans, animals and the environment. Quan's interest in recovering bioactive compounds from waste for further utilisation could reduce the environmental risks and simultaneously add value for the food industry. "Companies spend an awful lot of money on food waste treatment. We hope to reduce this burden by removing and repurposing by-products," he affirms. One of his recent projects is recovering bioactive compounds from waste produced in the macadamia industry. "Australia is the world's biggest exporter of macadamia nuts with production of around 300 thousand tonnes a year, of which skin and husk account for 80 per cent, but they are waste, and hence discarded. Our goal is to recover bioactive compounds from this waste for further utilisation," he says. Hoping to use the husk as an edible coating for perishable products, Quan is collaborating with other researchers and research students on scientific approaches to isolation and application. "Fresh fruit and vegetables have a respiration cycle just like humans, so they are alive and have a defined shelf life," he explains. "We are trying to extend this shelf life with an edible coating, however the current technology for this has major limitations when applied to fresh produce. We hope to improve and overcome these limitations by using the bioactive compounds isolated from the waste of the nut industry. For example, lignins isolated from the macadamia husk can be added to the edible film to improve its mechanical properties and to inhibit microbial activity, thus they can improve the shelf-life of fresh produce." In addition, Quan is also working on the recovery of bioactive compounds from waste generated in the juice industry. "We're trying to develop safe and effective methods to recover the important bioactive compounds from waste generated from the juice factories, to use in functional foods or the pharmaceutical industry," Quan elaborates. In all these endeavours, Quan is collaborating with a range of academics, and industrial partners, including active supervision of Honours, Master and PhD students from different countries. Interested in a PhD in Food Science? Van joined the Newcastle Business School as a lecturer in November 2015, after completing her PhD at Monash University. Her main research interest includes issues related to bank loan contracts, bond contracts, and the choice between public and private debt finance. Her other research interests include corporate liquidity management and recently market micro-structure. These scholarships provide an opportunity for ECRs to facilitate their own research, mature their leadership capabilities and build their reputation both as a supervisor and as a researcher. In establishing their research careers, ECRs can find it difficult to secure research funding to support HDR candidates; these scholarships provide an opportunity for ECRs to supervise a fully funded HDR candidate. 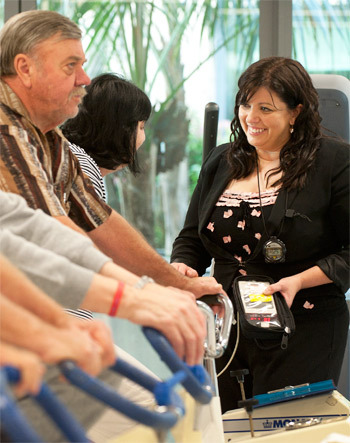 These scholarships also fast track the ECR to being a principal HDR supervisor. The ECR must be the principal supervisor for the scholarship recognition but is required to have an experienced supervisor as supervisory mentor and co-supervisor for the candidate. This funding allows me to undertake research training workshops. Research grant provided to new staff members to establish their research portfolios.